Ruminating is a fancy word for having the same negative thoughts going round and round in your head like a broken record. If the thoughts are about the past, they are often about mistakes you think you made, or about feelings of guilt or regret for past decisions. These repetitive thoughts have been found to be associated with depression, in that they can lead to depression or they can make a current depression worse. If the thoughts are about the future, such as “what if such and such happens," they are associated with anxiety. 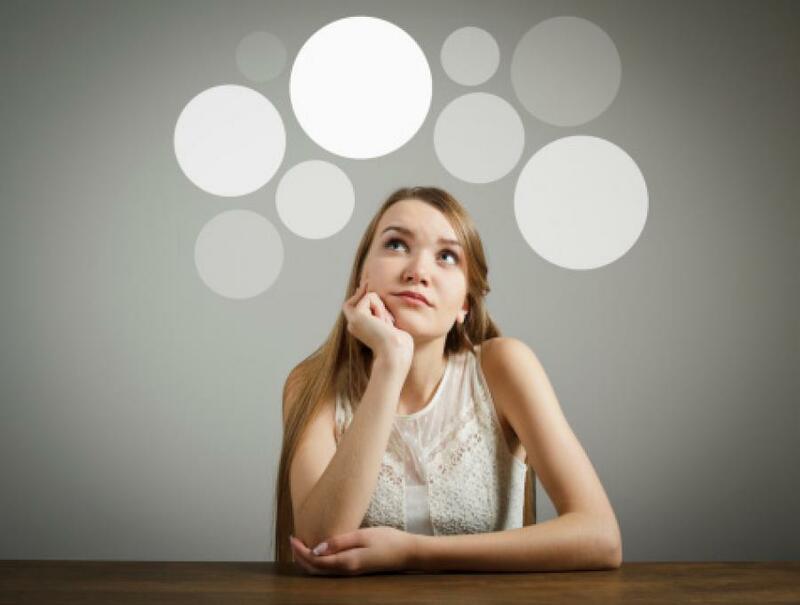 We all have repetitive thoughts that run through our minds at times, especially when we have a problem we are trying to solve, but rumination is different in that it does not help find answers or solve problems and it can become a habit. Just like picking at a scab prevents a sore from healing, ruminating makes depression or anxiety worse. It’s easy to fall into the trap of ruminating because thinking the same negative thought over and over again can lead to an avalanche of many negative thoughts. It can be difficult to end this process, but the effort is well worth it. So how can we stop ruminating? Fortunately, there are many ways that you can distract yourself to break the rumination cycle. Begin to keep track of when and where you ruminate so you will recognize the cues or triggers. Is it mostly in the morning or at night?When you are tired? When you are stressed or sad? When you hear certain music? Watch certain TV programs? Have certain physical sensations? Exercises and techniques associated with mindfulness, meditation and breathing are effective in distracting you and helping you to re-focus. Change the music or the channel. Say a prayer or an affirmation (the Serenity Prayer is good for this). Play a short (one to five minutes) timed game on your phone or computer. Schedule a specific time each day to "worry" for 10 to 30 minutes, but not first thing in morning or at bedtime. Keep a small kaleidoscope nearby and use it when you want to break up your thoughts. Start to substitute positive thoughts to take the place of the negative thoughts. Nature abhors a vacuum, so actively and deliberately fold positive thoughts into your mind to replace negative thoughts. Begin to focus on those four positive things. Write down the good things you know about yourself and your life and carry that list around with you so it is always handy. Remember: our thoughts are very powerful, and as you begin to change them, you change your life.